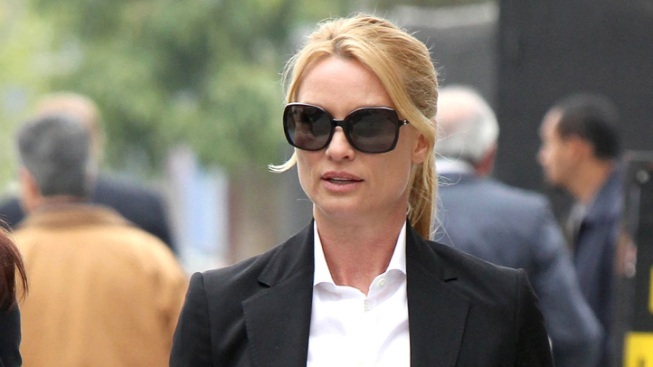 Nicollette Sheridan wasn't wrongfully terminated from "Desperate Housewives," an appeals court ruled Thursday. "All of the evidence shows that Ms. Sheridan was not terminated but her employment came to a natural end when her contract was not renewed," the judges said in their opinion. You might say Nicollette Sheridan is almost back to square one. A California appeals court ruled this afternoon that the former Desperate Housewives star was not wrongfully fired from the hit TV series. The three-judge panel of the 2nd District Court of Appeal in Los Angeles also dismissed her scheduled September retrial in her wrongful-termination case, which ended in a mistrial this spring. "Having reviewed the parties' pleadings and heard oral argument, we conclude that the trial court erred in denying Touchstone's motion for a directed verdict," the judges' opinion read. "A cause of action for wrongful termination in violation of public policy does not lie if an employer decides simply not to exercise an option to renew a contract. In that instance, there is no termination of employment but, instead, an expiration of a fixed-term contract." The 48-year-old Sheridan's attorney, Mark Baute, had asserted in oral arguments today that the actress was "fired mid-season, mid-contract" after an alleged run-in with showrunner Marc Cherry and argued that the non-renewal of her contract by the company was "the same as a termination." Baute also noted that every key member of the ABC drama had their contract renewed and their character brought back except for Sheridan's Edie Brit. The court clearly disagreed with that interpretation, siding instead with ABC/Touchstone lawyer Adam Levin, who asserted that "all of the evidence shows that Ms. Sheridan was not terminated but her employment came to a natural end when her contract was not renewed." Sheridan did score a minor victory: The court declared that the thesp should be allowed to file an amended lawsuit alleging Touchstone retaliated against her for complaining about unsafe working conditions. So, even though she didn't get the new trial she was hoping for, her cause is still alive. That's good news for Sheridan, who suffered a setback in March when a jury failed to reach a verdict, even though eight of 12 jurors had sided with her. Baute told E! News he plans to move forward with filing the amended complaint. When asked for comment, Levin said he was pleased with today's ruling. 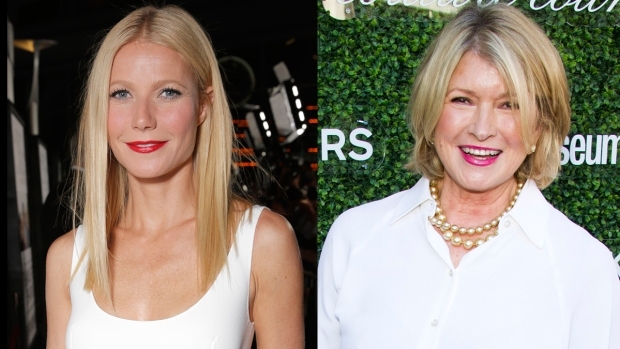 "Her last remaining claim for wrongful termination is gone, and while she may seek to add an [Occupational Safety and Health Administration] claim, we believe we will prevail on that claim as well," the lawyer told E! News.